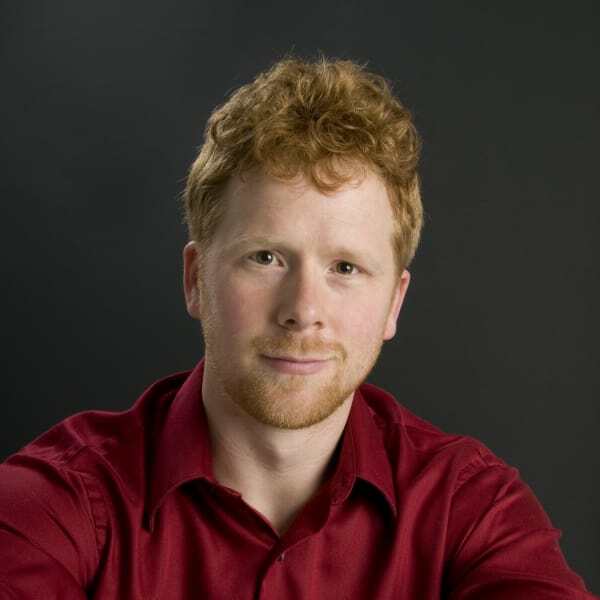 Tenor Ross Hauck is thrilled to be bring Celtic Journey to Edmonton. His career is noted for its versatility, spanning early music, oratorio, opera, and folk. His recent concert appearances include the symphonies of Baltimore, Seattle, Phoenix, and Kansas City. He has sung at the festivals of Chautauqua, Tanglewood, Ravinia, Aspen, and Wolf Trap.